Driver backups are a must if you are a constant PC user. They are imperative in situations when drivers are inaccessible. Whether you are in a situation where a newly downloaded driver upgrade does not work or a driver has been erased accidentally, you can rely on driver backup files. While you can backup manually, it is more sensible to use a quicker, automated backup method. The software you are about to use should count with a friendly interface, so making all the backup process can be as simple as possible. Above all, it should be downloaded for free, if you do not have enough money to purchase a product for sale. 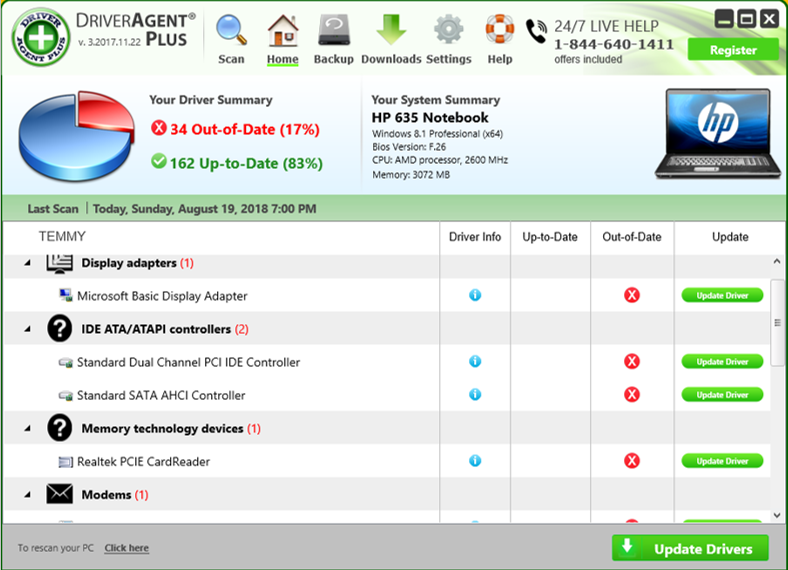 What to Look for in Free Driver Backup Software? 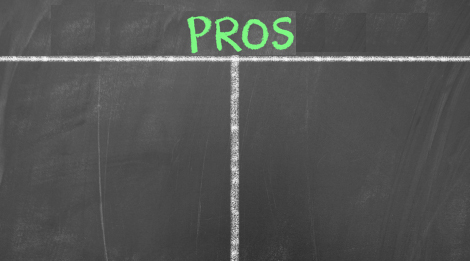 The first thing that people look for when choosing a backup software is how easy it is to use it. 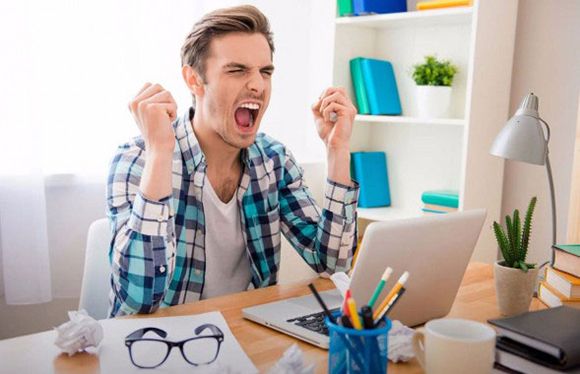 Creating a backup is a highly delicate task in which no one wants to make any mistake, therefore, the software must be as simple as it can be so creating the backup can be done in even three steps, but it also must counts with all enough features to make the software worth it and to guarantee a complete job. And this is why Free Drive Backup is the perfect software for many, because it counts with all the things previously described. If you need a backup software that is fast, simple and reliable, then Free Driver Backup is your best bet. This program would save you the stress of searching the internet for drivers that would be compatible with your device or looking for old installation CDs after reformatting or re-installing windows. The Free Driver Backup can scan through every part of your hard disk, list your drivers and also save the configuration of major drivers, like the audio driver, video driver, mouse driver, keyboard driver, network driver and many more with just one click. It is totally free to download this software. 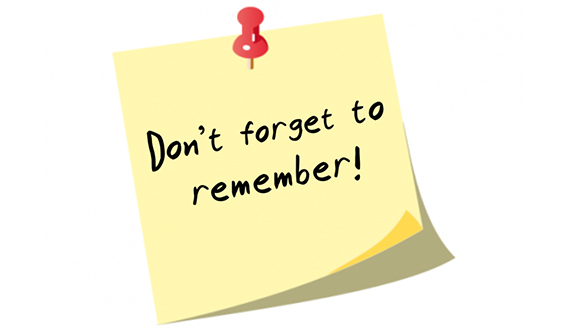 This means that you will not need to pay any type of registration nor membership. It is very safe to download it. One of the worst things that happen when you download any backup software is that it comes with malware, virus or spyware. 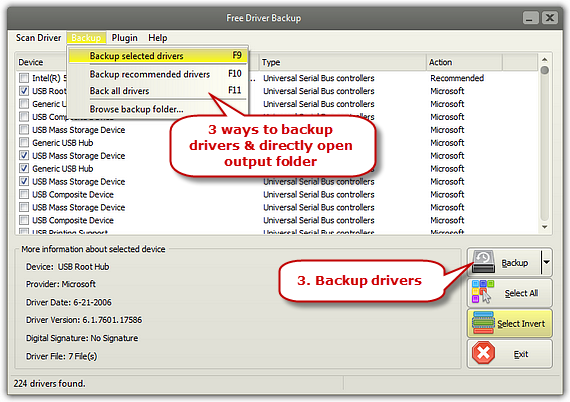 Free Driver Backup is the best free driver backup software because it means no harm to any computer. Running and using Free Driver Backup is super easy. All the features are set so that just one person do the backup without needing any help from a professional. This means a person can save a lot of money, time, and even headaches if he or she decides to use Free Driver Backup. One of the greatest things this free downloadable software can offer people is the possibility to re-install any device driver that is currently installed in the computer of the user without downloading once again the drivers or using any CD-ROM. 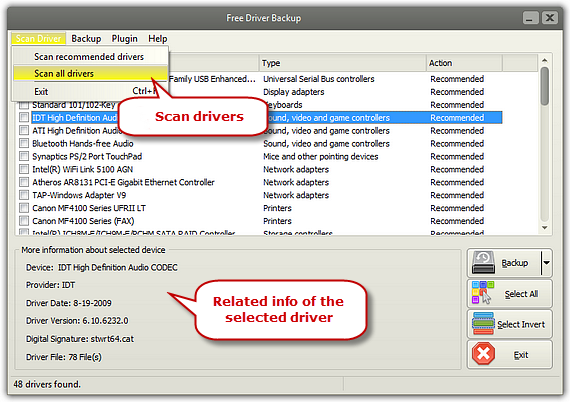 Free Driver Backup comes with a scan that allows its user to do all the work by himself or herself. This scan runs a test and shows the user which are the things that need to be back up first. This avoids doing a backup without taking into consideration priorities. Free Driver Backup is definitely the best free driver backup software since it backs up any type of multimedia file, and any driver, such as keyboard, video, network, mouse and audio drivers. Backing up with Free Driver Backup also means creating backups for Internet Explorer favorites and cookies. Therefore, installing everything once again on another computer will be such an effortless task, there will be no need to install every driver once again, nor to set favorites and passwords all over again. All that information will be safe and sound on the backup. 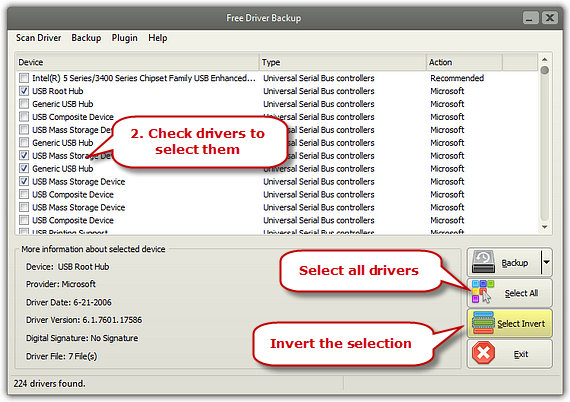 A great last feature is that Free Driver Backup allows its users to see all the information regarding any driver. The name of the device, its version, date and even provider will be visible to the person doing the backup. The simple features of Double Driver qualify’s it as one of the best driver updater software. This software does not only give you the ability to view all the drivers installed on your system, but it also allows you to backup, restore, save and print all chosen drivers from an offline mode. Furthermore, Double driver analyses your system and lists the essential driver details such as version, date, provider and many more. All the drivers found can be backed up and restored later easily with just one click. Yes, I recommend! The Double Driver Software has a simple and straightforward interface. It is also fast and can back up your drivers without an internet connection. Semper Driver Backup is an easy to use software that allows the creation of backups of your system drivers to your system for safekeeping. It can be effortlessly figured out by all types of users including novices. The installation procedure for drivers is brief, and it does not require any special input from the user. A user can quickly check out the clean interface with the clear layout, where a list of all installed drivers is automatically displayed. Yes, I recommend this software. 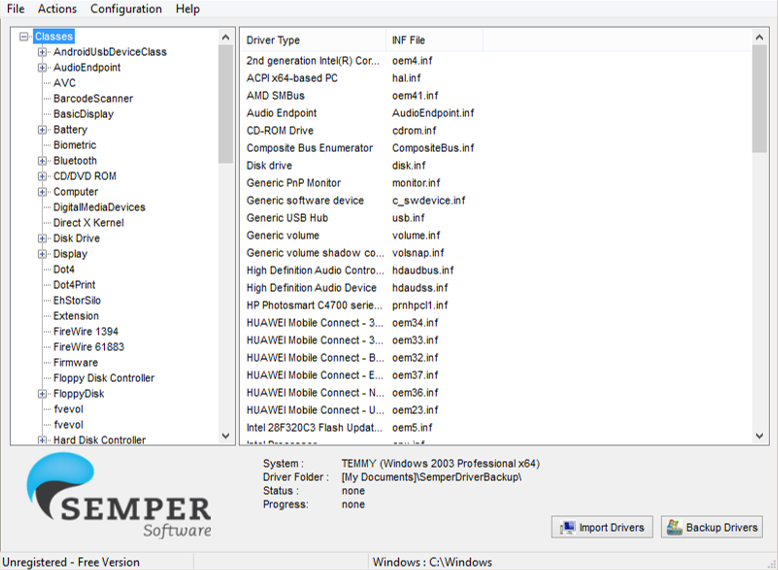 The Semper Driver Backup provides you with the ability to check out the class, type and INF file for each driver. Semper Driver Backup it doesn’t have any effect on your computer’s overall performance because it runs on a low amount of system memory. 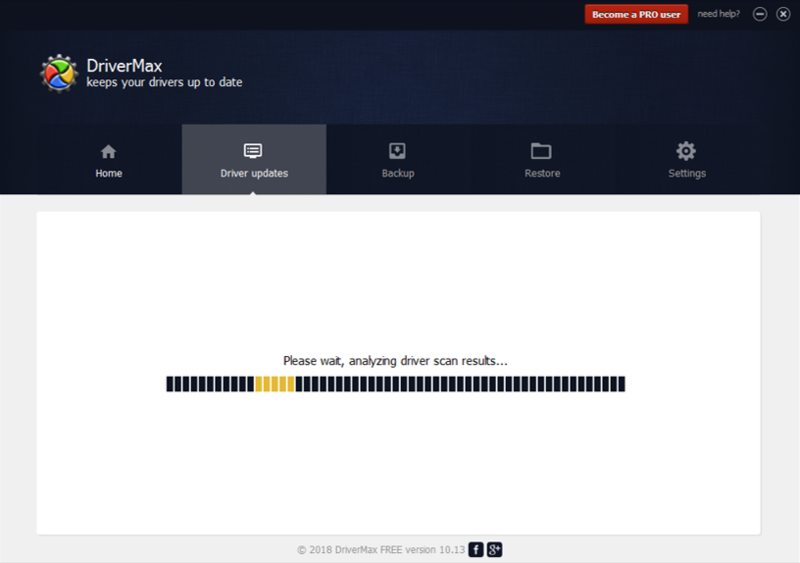 Driver Max is a driver backup software that finds drivers update for 32-bit and 64-bit version of Windows 10, Windows 8, Windows 7, Windows Vista and Windows XP. Apart from being a free software, the most amazing thing is that it supports automated installs, scheduled scans and full device driver backups among other things. 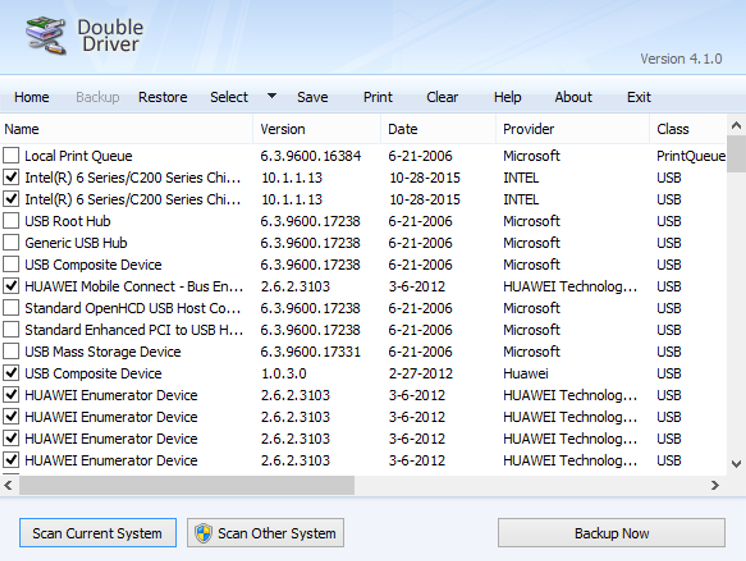 Not only the outdated drivers are listed, but the already entirely up to date drivers are also listed after scanning. Yes, I recommend the Driver Max! Even if it requires an internet connection, you can schedule your scans and automatically install your drivers on your windows, back up your drivers, and also decongest your computer off all unnecessary programs. Another free driver backup software is Driver Magician Lite. This software will help you scan your computer’s drivers, identify them by giving their details and sources. You apply the update manually and evaluate the health and conditions of this program. Although Driver Magician Lite lacks a few essential features, it is one of the least expensive driver updater available, and it is an excellent choice if you are trying to stay within budget. In addition to its features, what I like about the Driver Magician Lite is that it provides an uninstall option which can allow you to delete drivers that you no longer need, and helps you obtain the proper updated drivers for your system, thereby reducing the chances of getting an incompatible one. The fact that Driver Easy is free and it has access to over 3 million system drivers with just a single button click makes it officially an essential software, it is available and almost the most used driver tool. Driver Easy is very easy to use, you can download drivers directly from the software, so you don’t have to go about searching for them on the internet. The software support 32-bit and 64-bit versions of Windows 10, Windows 8 and Windows 7. It also gives you a comparison between the currently installed driver and the ones that should be installed by showing an update which would include drivers name, provider, date, file size and the version. The unique feature of the Driver easy software is that the downloaded drivers are stored on the computer which allows you to install the driver manually by yourself. Driver Easy is also considered as a system information tool because it shows necessary information on the CPU, motherboard, network cards, video cards and many more. You would agree with me that it feels good to use a software that is cheap and data friendly. Driver Backup 2! has some incredible features like listing out all the available drivers with all the installed drivers marked out by default. However, it allows you to choose only windows drivers or only third party drivers with one click of the indicated buttons. Yes, I recommend Driver Backup 2! The ability to backup and reinstall drivers from an offline system is the unique feature of the program. 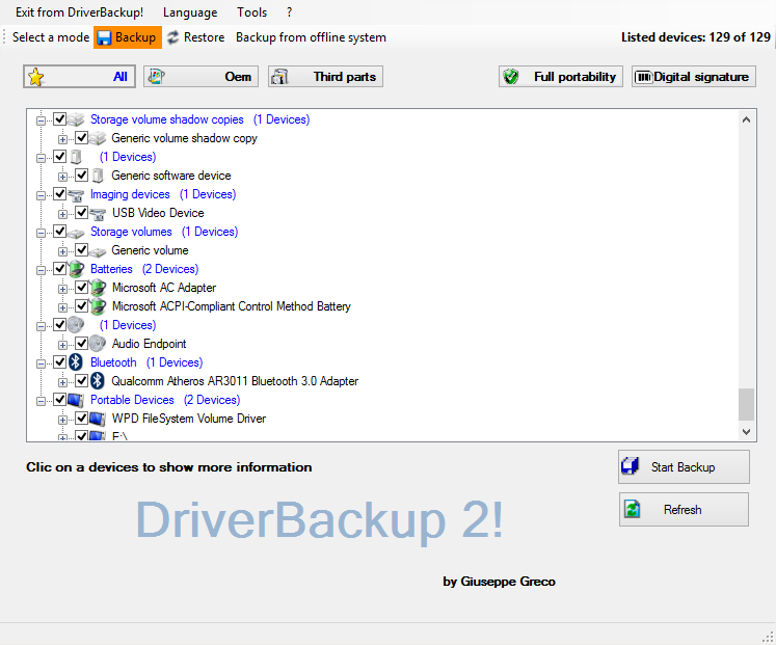 Driver Backup software 2! 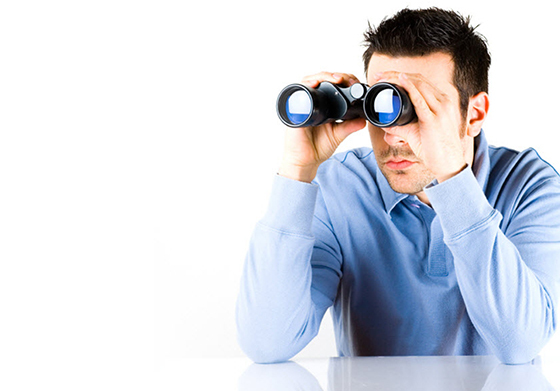 is a straightforward and user-friendly software. DriverGuide Toolkit comes in several versions, each of them allowing access to more information. This software provides free membership with a bit more modest feature as it lets you view installed drivers, detailed system information and many more. The annual membership allows access to broader functions like daily access to new 500 drivers. Plus version has more features, but with more money per year, it allows 20 downloads per week. The pro version with an excellent offer of 100 downloads per week and 3 DriverGuide Toolkit licenses. I don’t recommend this software for beginners, because most times, we want to have a feel of our applications before we pay for them, the DriverGuide toolkit comes with a lot of restrictions until you pay. It also doesn’t work well on all windows. Slim Drivers is designed to work with Windows 8, Windows 7, Windows Vista, Windows XP and it equally work well on windows 10. It both 32-bit and 64-bit versions available. This software is free for windows, and it supports scheduled scans, direct downloads, and automatic definition updates. System drivers can also be backed up and restored with slim drivers, as well as completely uninstalled. This driver cannot perform optimally without an internet connection which is one of its limitations. One of the distinctive feature of the slim driver that it has a web browser through which drivers update can be searched and downloaded. Furthermore, the tool gives two additional updates that other driver updater tools didn’t catch during the search. Paragon has created a reputation as the best driver software in the market; it is another software that makes backing up and restoration of your drivers a straightforward process. With the user-friendly interface, you don’t need to have any technical knowledge of computers to run all the operations. Sizeable data backups are slow. Paragon works with most of the available system files, so you don’t need system support. You can schedule a specific date or time for your backup so you wouldn’t need to do the backup manually. Free Driver Backup is considered the best free driver backup software of 2018 – and perhaps one of the best so far ever created. All the features it counts with, besides how easy and safe it is to use it makes of this software a great help for those who need to do a backup of all the drivers and files they have in their computers. And the fact that it is free makes it even better. 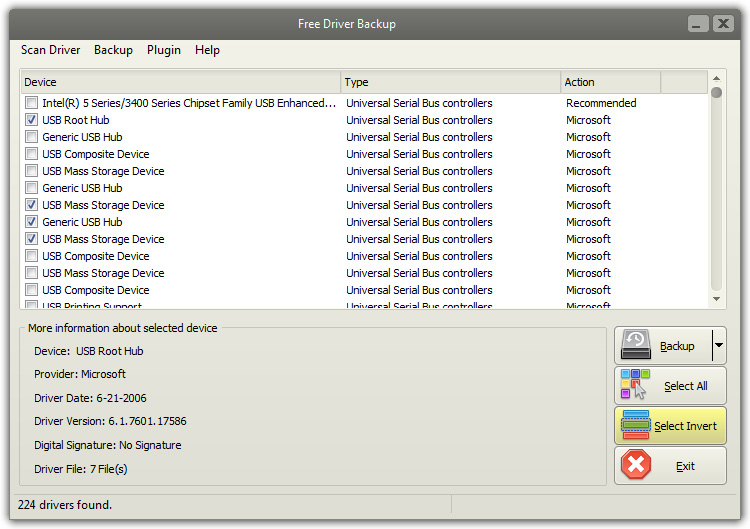 Free Driver Backup is definitely the software that many are looking for but have not found yet. This is how I use the program whenever I want to back up my drives. First, I launch Free Driver Backup. This enables me to see a window showing me some of the recommended drivers. Then, I select one driver. This shows me all the data that this particular driver is associated with. 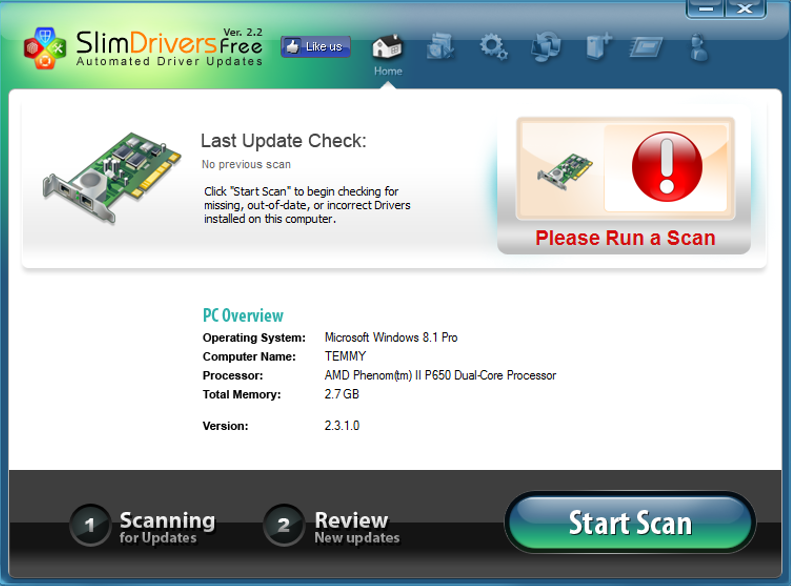 I click on “Scan Driver” to select “Scan all drivers”. This shows a big list of all the drivers I have kept on my computer. I first click on “Select All”. Then I click the “Select Invert” command. It inverts my selection in my current window, labeling all previously picked drivers unselected. If I had no selection, this invert command shows me all drivers. I will always have three choices in this step. 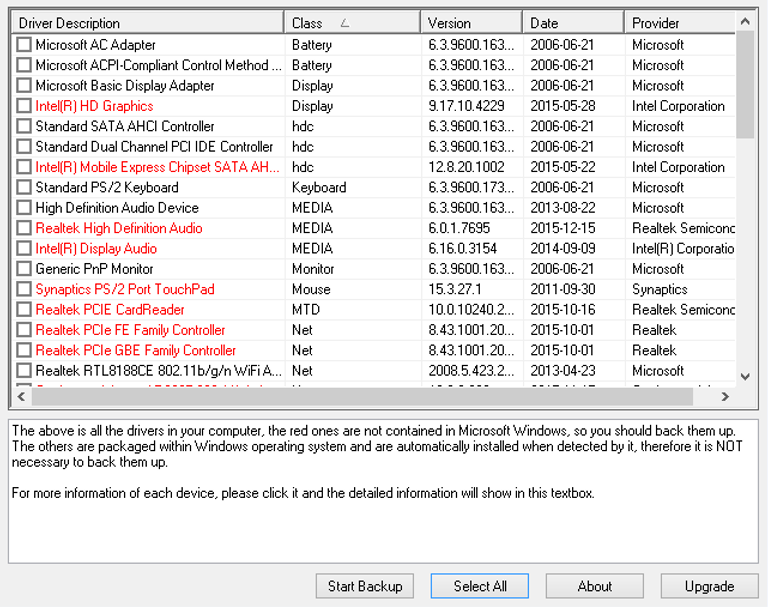 These are: “Backup selected drivers”, “Backup recommended drivers” or “Backup all drivers”. So I normally choose the method I need based on my needs. Then I press a hotkey F9, F10 or F11 to perform matching actions. After the process is complete, I click “Backup – Browse backup folder…” to save my file. Let the scan do its job. If you do not know what driver you should backup first, the scan will show you so that you can back up drivers based on priorities. If you need to do an entire backup of all your system, it is simpler and easier to select the “backup all drivers” option instead of going one at a time. The software works so flawlessly that it will not need your minute-after-minute attention. Make sure to always back up your Internet Explorer favorites and your cookies, so in case of an emergency, all that information can be safe and ready to be used once again in another computer.